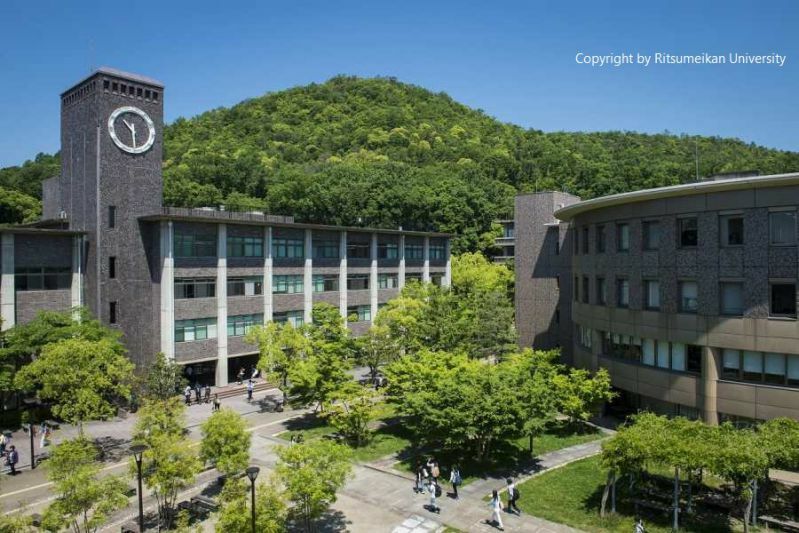 Established in 1931, the university is ranked fourth in Japan and 15th in Asia according to the Times Higher Education World University Rankings 2014-2015). Osaka University is located in Osaka city, the centre of Japan’s manufacturing industry, where many leading Japanese enterprises, such as Mitsubishi, Panasonic, Sharp and Daihatsu as well as many small- and medium-sized enterprises reside. 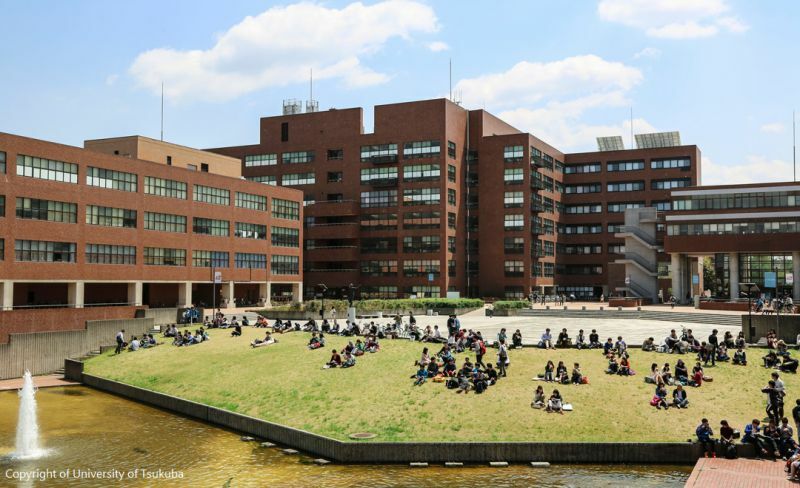 Osaka University is now one of the five best universities in Japan, in the top 75 leading university in the world and the best educational institute for basic science, technology and health in Asia. Osaka University is now the coordinating university for the Nanotechnology Master’s programme at Vietnam Japan University. It is one of the three largest and most prestigious private universities in Japan in terms of education and research quality. Ritsumeikan University offers a wide range of courses in advanced studies for students, such as in Law, Sociology, Policy Science and Pharmacy. The university has become one of the largest international bodies in Japan that offers numerous study opportunities to overseas students. In addition, it is especially well known for its International Relations programme, ranked the top in Japan. In 2000, the Ritsumeikan Asia Pacific University was opened as an international educational institution. Ritsumeikan University is now the coordinating university for the Environmental Engineering Master’s programme at Vietnam Japan University. It is one of the most prestigious universities in Japan, ranked the top public university in Asia by the Times Higher Education World University Rankings 2014-2015. 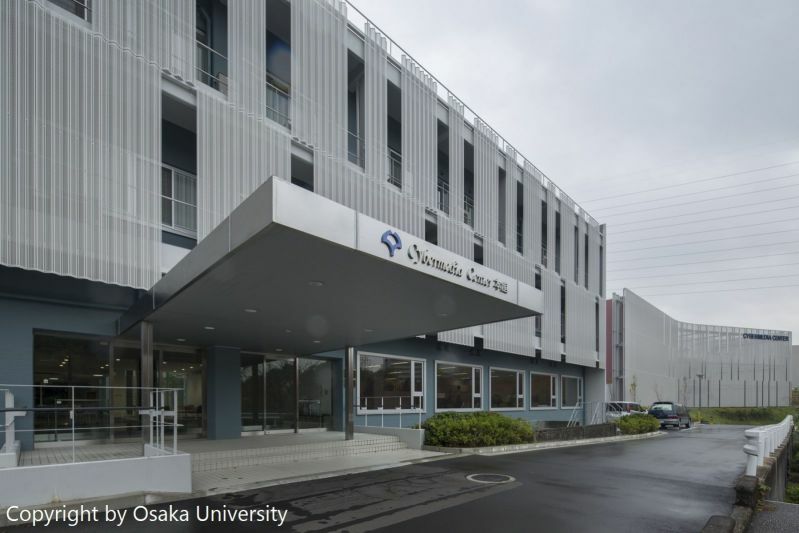 This university has nurtured many remarkable scientists, academics, politicians and business people in Japan, including six Japanese Prime Ministers and many Nobel Prize laureates. The University of Tokyo has 2,800 professors, associate professors and lecturers as well as nearly 4,000 international researchers coming to conduct research each year. In 2005, the university had about 30,000 students, of whom 2,600 were international ones. University of Tokyo is a key collaborator in developing, implementing and dispatching lectures for master’s programmes in Infrastructure Engineering, Environmental Engineering and Area Studies at Vietnam Japan University. The university is one of the oldest in Japan and is ranked in the top 10 most prestigious ones in the country. Of note, it has particular strengths in natural science. 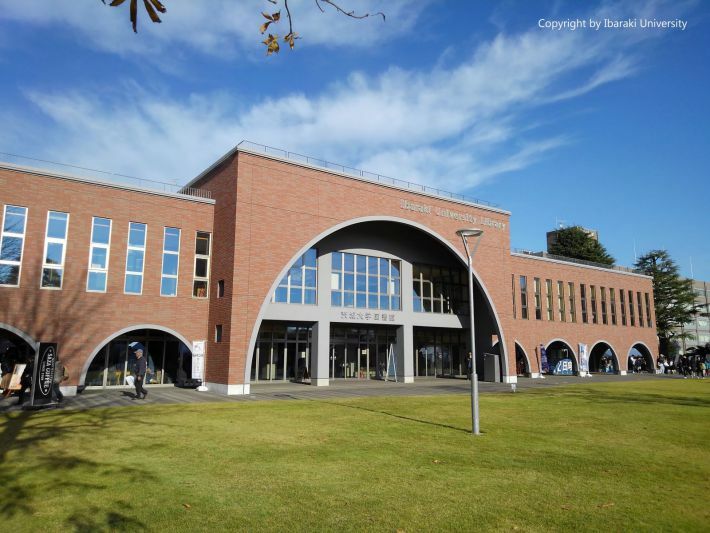 Differing from other public universities in Japan, University of Tsukuba was established as part of a trend towards internationalisation, which has resulted in a high proportion of foreign students and teaching staff. 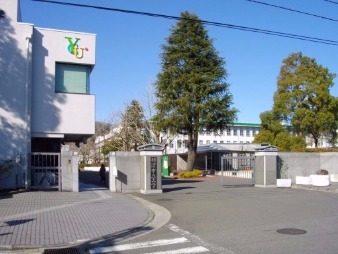 At the same time, this venerable institution has strong connections with national research institutes and R&D enterprises located in Tsukuba science city. University of Tsukuba is now the coordinating university for the Public Policy Master’s programme at Vietnam Japan University. It is one of the top public universities in Japan and a trusted business partner that was established under the National School Establishment Law. Its initial colleges were Liberal Arts and Education, Economics and Engineering. Today, the university comprises four colleges (Education and Human Sciences, Economics, Business Administration and Engineering Science) and five graduate schools (Education, International Social Sciences, Engineering, Environment and Information Sciences and Urban Innovation). It has developed into a university with more than 10,000 international students from 74 countries and regions. The number of international students accounts for approximately 9% of the student population. Yokohama National University is now the coordinating university for Master’s programme Business Administration at Vietnam Japan University. 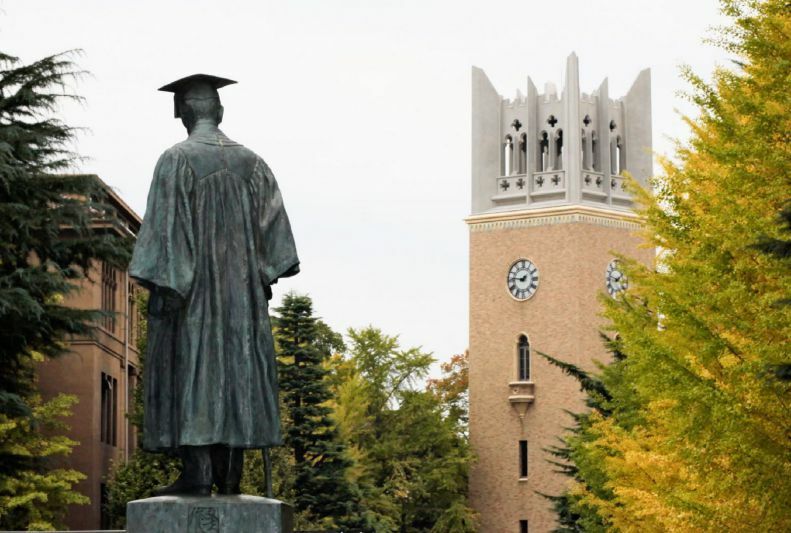 Waseda University is one of the most famous private universities in Japan and Asia. The university has main campus in the North of Shinjuku. 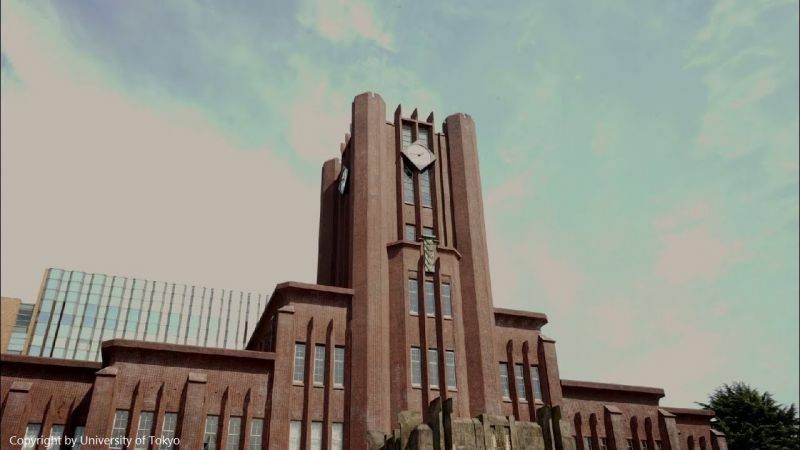 Undergraduate school of Political Science and Economics under Waseda University has a great influence on Japanese society, in which 6 post-war Prime Ministers were prominent alumni. In addition, 7 CEOs listed in Fortune Global 2007 also graduated from the school. Waseda University is a member of Universitas 21. The University was established with a focus on educating the common people, and cultivating Good Citizenship is one of the three founding principles. Waseda University is a key university collaborator in the development, implementation and appointment of Japanese lectures to Japanese language courses at Vietnam Japan University. Ibaraki University strives to achieve the creation, accumulation, systematization and transmission of "Knowledge." The university offers diverse educational programs and facilitates high-level research, contributing to world peace, the welfare of the human race, and coexistence with nature. And it reforms itself so that it can respond to changes in society. There are approximately 8,400 students studying at the university. As an attempt to contribute to international solidarity, Ibaraki University has implemented inter-varsity academic exchange programs in agreement with 39 universities and institutions in partnership across 15 countries.